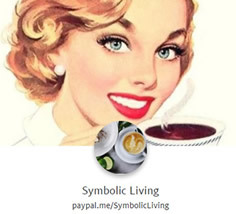 Symbolic Living - Tarot and Astrology Interpretation: Easter, Eostre, Ostara. History and Tradition. 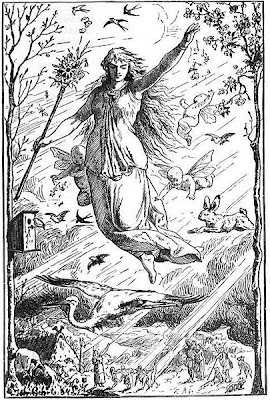 Easter, Eostre, Ostara. History and Tradition. 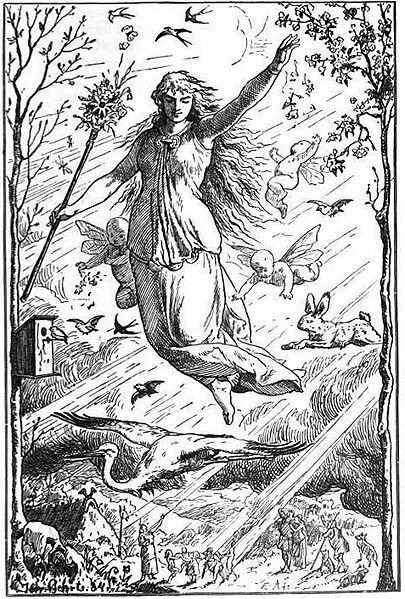 Eostre was a fertility Goddess, accompanied by the symbols of eggs and bunnies. Spring represents the rebirth of nature, and thus fertility. It’s said to be the oldest drama in the world, dating back to ancient Egypt and performed by many civilisations across the centuries.